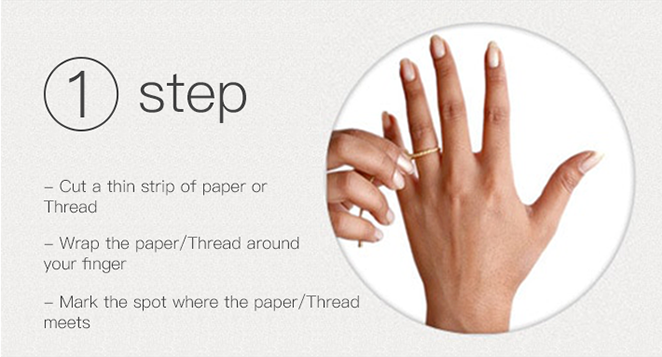 Sometimes, simple is best! 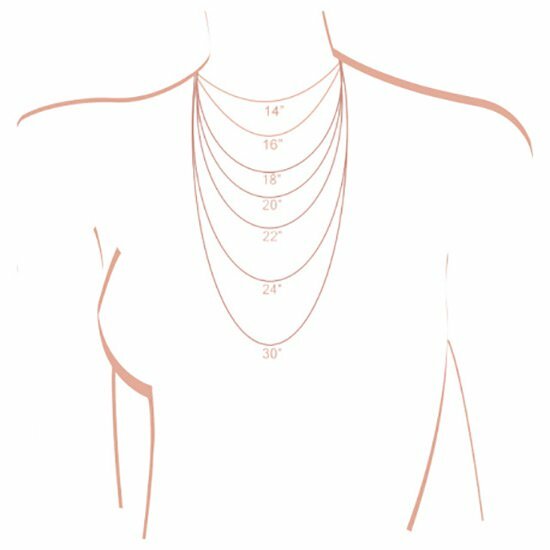 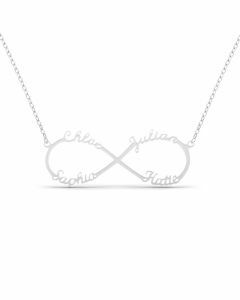 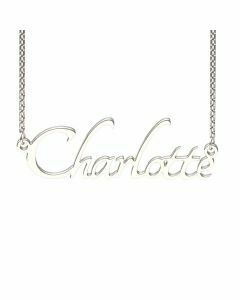 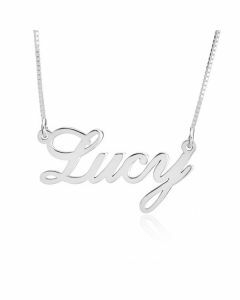 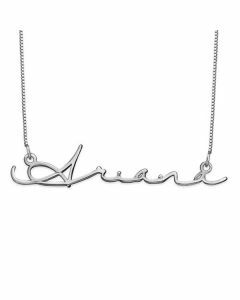 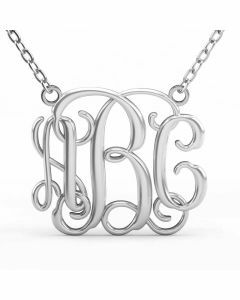 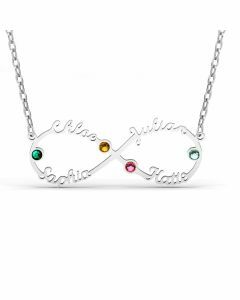 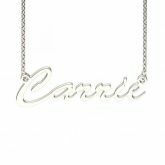 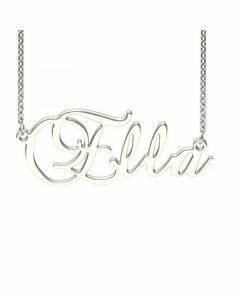 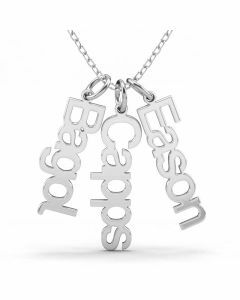 This sterling silver classic name necklace is the perfect accessory to pair with almost everything, thanks to simple, delicate script that provides an elegant, feminine look. 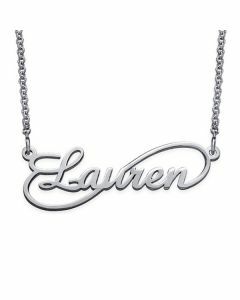 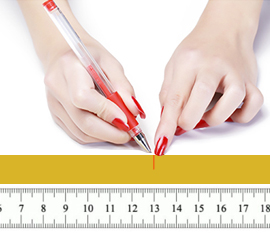 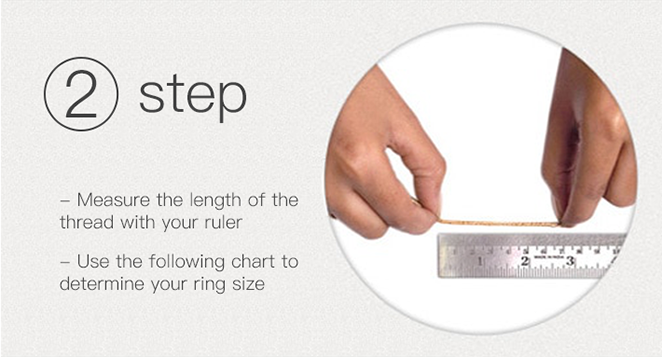 With room for up to nine characters, it’s ideal for celebrating anyone, and it’s also a wonderful design for keeping a favorite word that close to your heart.